Living is easy in this 3-bedroom house in the desirable Village at the Park neighborhood. 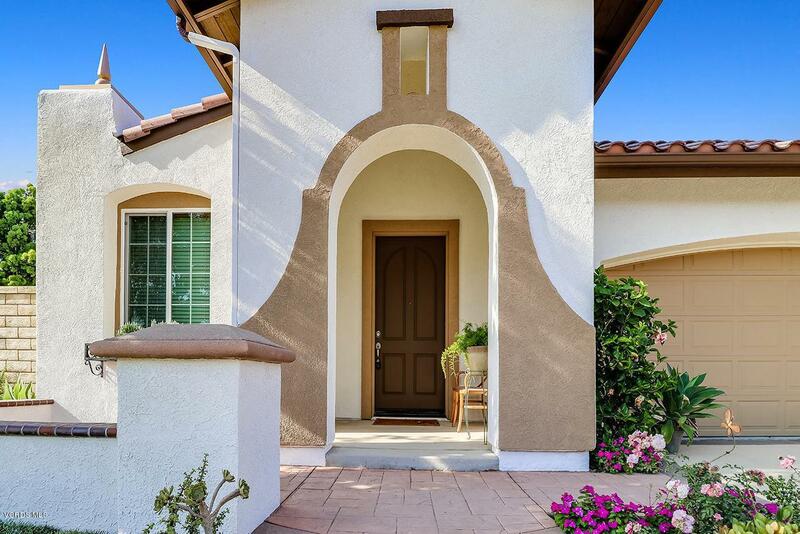 Spanning over 2,000 SF this 1-story home graced with vaulted ceilings invites comfort and exudes elegance. The open floor plan encompasses 3 spacious bedrooms, 2 bathrooms, office or optional 4th bedroom and a sleek kitchen that flows through to the family room. With stylish upgrades inside and out you'll enjoy a perfect setting for any occasion. 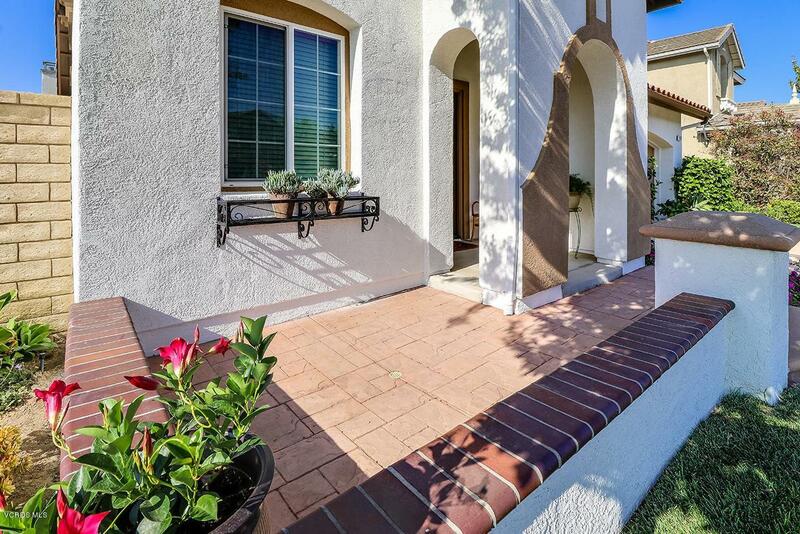 The beautifully landscaped front yard draws you in past the front porch to the open entry. Pergo floors flow through the airy layout of the home into carpeted bedrooms. The master is complete with an ensuite that includes a walk-in closet and Italian porcelain tile ensure you have a private space where you can relax and enjoy! The upgraded chef's kitchen is clad with premium finishes including a 5-burner cooktop and granite counters. Other highlights include recessed lighting, ceiling fans, a cozy fireplaces and newer paint on the interior and exterior. Step out to the landscaped extra wide backyard featuring a raised rotunda, beautiful hardscape and large side yard. Get ready to fall in love with this great community complete with 3 pools, modern recreation center, workout facilities, family sports park and RV parking. 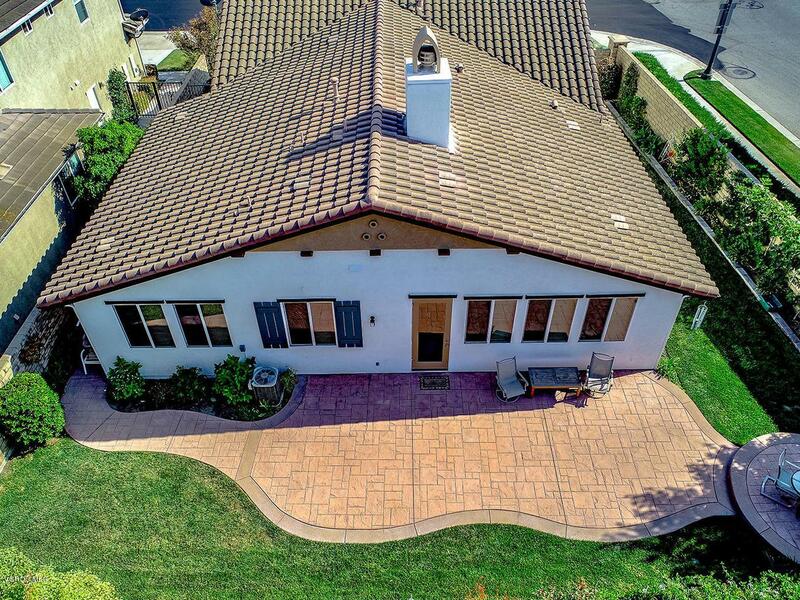 Sold by BRE#00774777 of Aviara Real Estate. 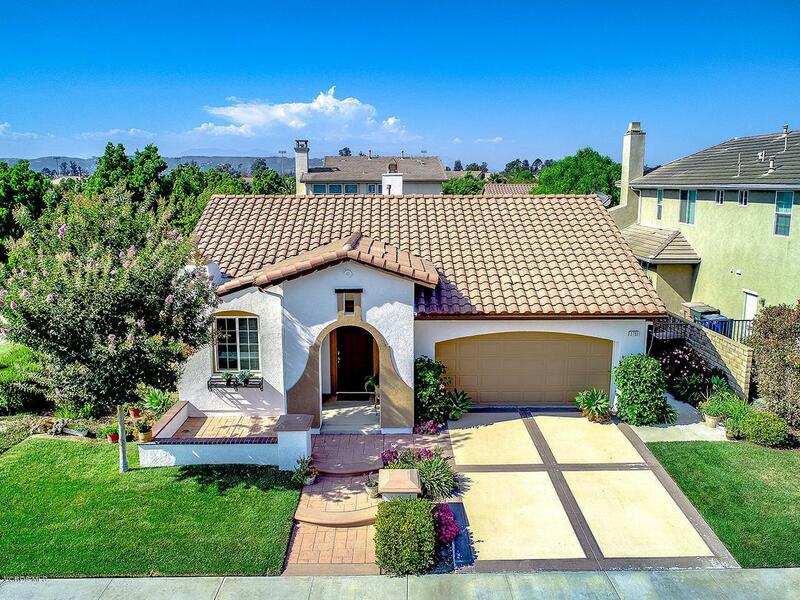 Listing provided courtesy of Unknown The Moerler Team DRE#00774777 of Keller Williams Westlake Village.